The United States Women’s Gymnastics team took home their first gold medal since 1996 with a whopping five point victory over Russia. 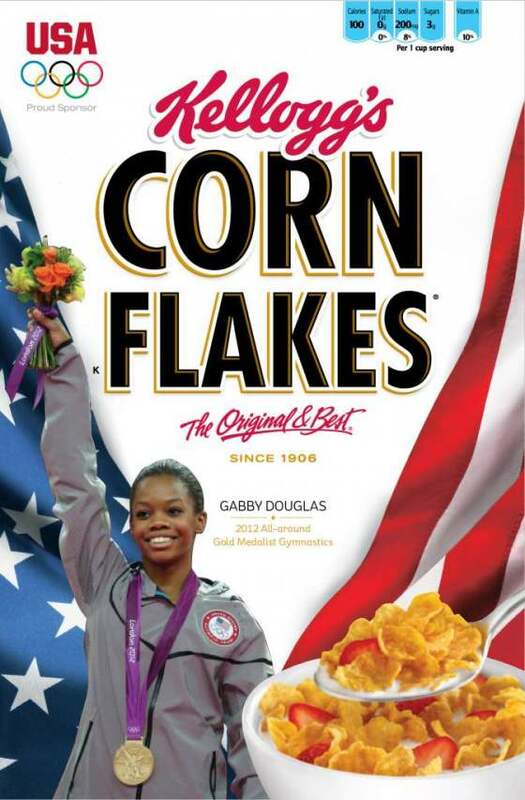 Gabby Douglas was a model of consistency, scoring over 15 on all four of her routines. It is the first gold medal for Gabrielle, who will also go for individual gold on the uneven bars, balance beam and all-around. Gabrielle’s teammates will also go for additional medals this week (McKayla Maronely – vault, Ali Raisman -all-around, balance beam & floor exercise, Jordyn Wieber – floor exercise). Oprah sat down recently with 10 legendary Olympians, including Shawn Johnson. Oprah talked to Shawn about her spirituality. Shawn said that her faith is the most important thing in her life. The interview was shown on the Oprah Winfrey Network, check out the video below. 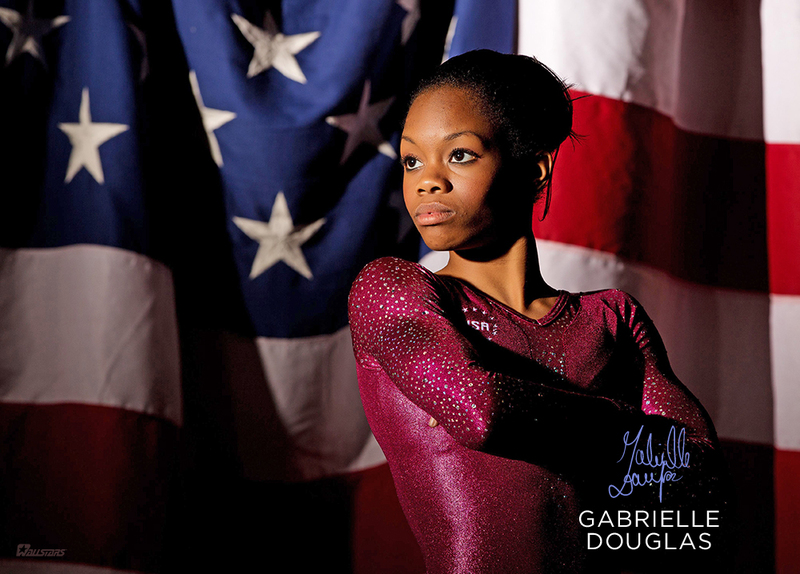 Gabrielle is focused on bringing home Olympic gold. 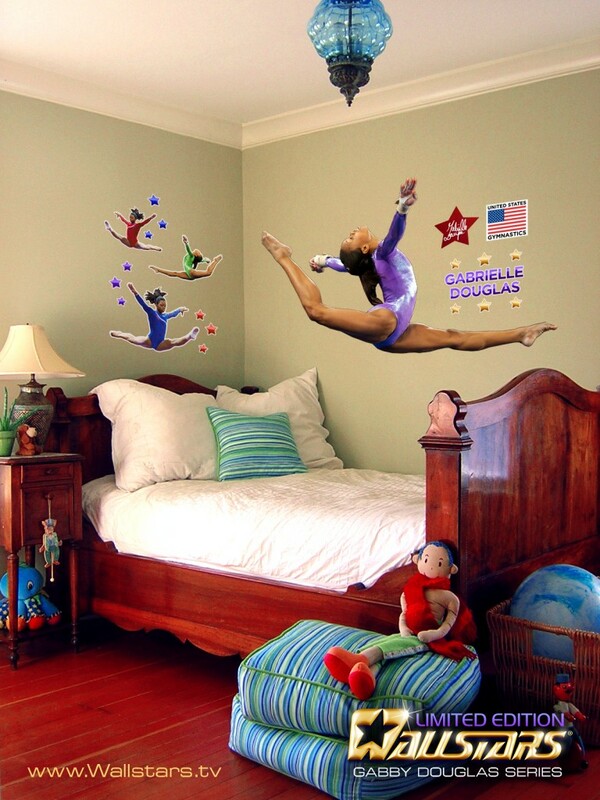 Show your support for Gabby with this giant wall sticker.